Fire Door Keep Shut door disc - 75mm diameter. 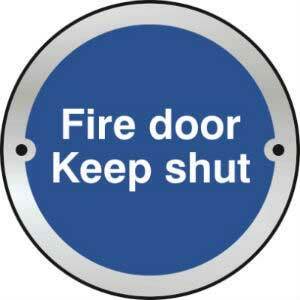 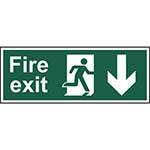 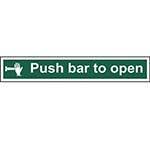 We offer a price guarantee on this Fire Door Keep Shut Shut sign, and on our hundreds of other signs and labels. 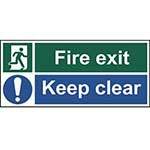 Ensure your workplace is a safe place to work with the addition of our informative signs. 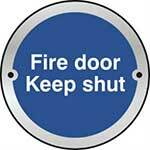 Our 75mm Fire Door Keep Shut Door Discs clearly display their purpose. 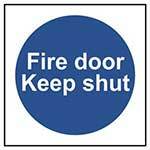 C2439-0 - Excellent direct replacement for my ageing door signs!